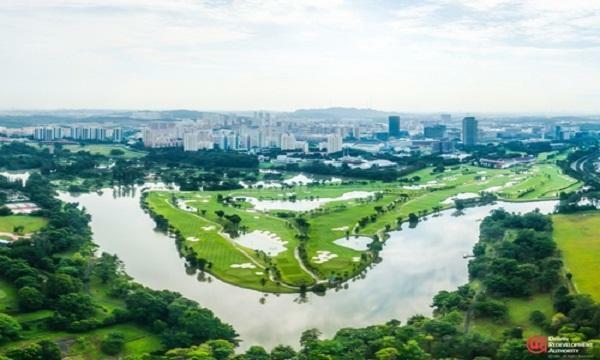 Oxley Gem, a wholly-owned subsidiary of Oxley Holdings, has announced that it has appointed CBRE, Jones Lang LaSalle Property Consultants and JLL Hotels & Hospitality Group (JLL) as its exclusive agents in securing a purchaser for Novotel Singapore on Stevens and the Mercure Singapore. The appointment of the Consultants will expire in six months, subject to extension under the same terms and conditions by written mutual agreement. The announcement comes after Oxley terminated its letter of intent (LOI) for the sale of its Mercure and Novotel Hotels after purchaser Gracious Land failed to make its subsequent deposit of $38m. The deal for the two hotels was at $950m.